I have fallen in love with their leader. 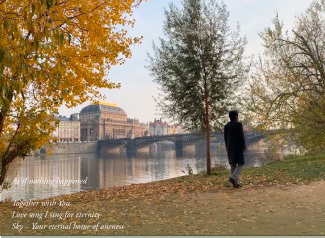 For my love for him, I have written books and created music. I’d never known him until I lost my father eight years ago. Certainly, nor was I interested in my own roots. who traveled the Silk Road, never to harm others. 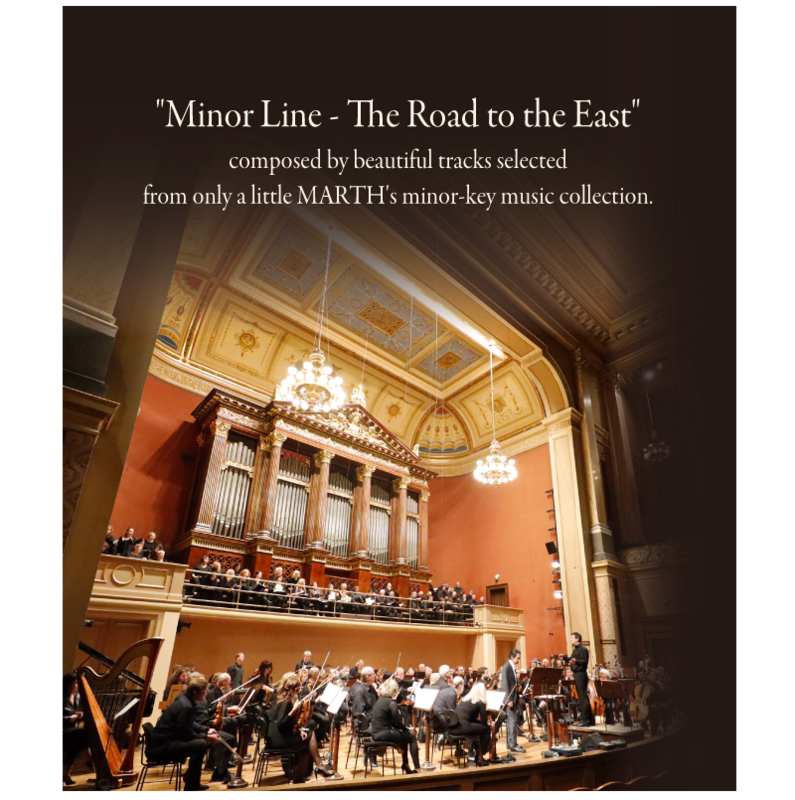 “Minor Line – The Road to the East” to your album? There are hundreds of thousands of people who never want to kill others in the world. They have something in common that they treasure people who seem others but themselves instead of killing them. They tend to live in a movable house, live in deep in the mountains, and move to the islands of the Far East when people with evil values come to plunder them. The point in common is that a wish that they never want to harm others even if they are hurt. Why do they think so? Within the separated societies (the egoistic world), conflict, competition and comparison are common. The people who have such awareness that everything is connected as one cannot act as such. It is because to ruin people, who seem others will be to ruin themselves. They, who never accept it, may have lived in a movable house or hid themselves in deep in the mountains, or moved to far islands. They never wish to control others or controlled by them. They just want to live happily in the world of oneness. They just wish to live in goodness, beauty and happiness in the unknown, mystical and great nature, where everything good is already given. They just don’t want to lose their own love, the true essence, values of oneness and the beautiful heart. They never want to lose something valuable by harming others and ruining them. It is not that they are good people. It must be that they never want to disgrace justice, which proves that they are truly part of the whole universe. They never want to boost a value of separation, that is the ego… They never want to win over people who seem others but themselves. They never want to cause trouble to people who seem others nor harm them. They just want to treasure their own spirits, which are part and children of the whole universe and themselves. They know quite well that they will be given true prosperity and sustainable success at that time. Q: Do you have any special thought for the song, “As if nothing happened”? Q: Let me ask you a question, MARTH. You showed up singing the song “As if nothing happened” twice, in the beginning and in the end. Do you have any special thought for the song? I expressed something coming up to me within my sadness and pains when I lost my beloved because of sickness… MARTH has been basically creating the healing background music. 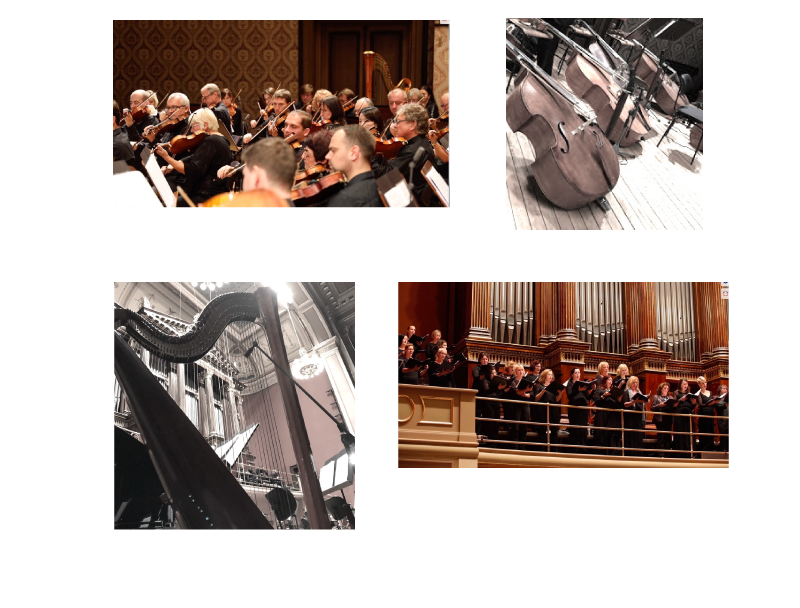 There was no such single-cut piece of music in the past. In the time when thousands of people lose their beloveds, the song has been treated as a kind of single-cut piece of music. For that reason, it may be shown twice in the beginning and in the end on the movie.